Traveller. Social entrepreneur. Cycling to educate. Brett Seychell went on a cycling holiday in Europe to take a break from his London job. Many countries and roads later, he founded Social Cycles, and now leads others on bicycle tours with a strong social-conscience compass. Social Cycles is a start up social enterprise that enables people to visit local grassroot non-government organisations (NGOs) in Cambodia by bicycle. It is designed for those who want to help but are not sure how. For the kind hearted and the curious. For the skeptical and inquisitive. For the open minded and the adventurous. Social Cycles brings people together to educate ourselves by helping others. 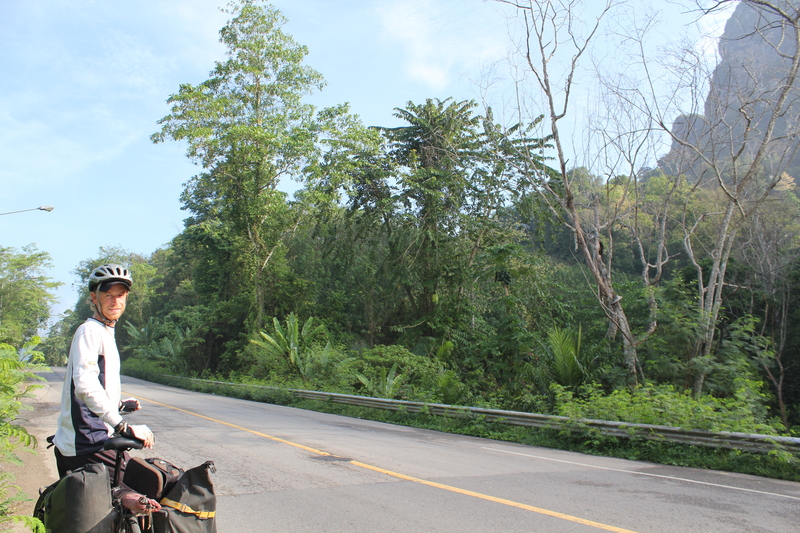 The bicycle tour starts in Phnom Penh, Cambodia, and finishes in Siem Reap. The cycling distance is 500km. The tour includes 13 nights hotel accommodation, bicycle hire, one Australian guide, one local guide, full support vehicle for the ride, and seven NGO presentations with local staff across Cambodia. The tour also involves multiple field trips to villages and communities, entry to Angkor Wat in Siem Reap and The Killing Fields in Phnom Penh, full dinners in six different social-enterprise-based training restaurants, and a cooking class in a local home. What made you interested in starting Social Cycles? 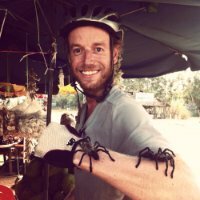 In 2011, I thought I would challenge myself and ride a bicycle from London to Melbourne. I turned my back on my corporate career and almost two and a half years later, after 28,000km, 26 countries and more than a lifetime of amazing memories, I arrived home in Melbourne. Before leaving (on that big bicycle trip) I felt that instead of raising money for ‘charity’, I decided to accumulate donations and distribute them to various NGOs I encountered along the way. That way I could learn more about the programs, infrastructure, goals, efficiencies and aims of the various projects. It also meant that the projects were conducted by local experts helping their own community, and I could be 100 per cent transparent to the donors that had funded me initially. The entire amount of donated funds were passed onto local NGOs. All £12,000* of it. 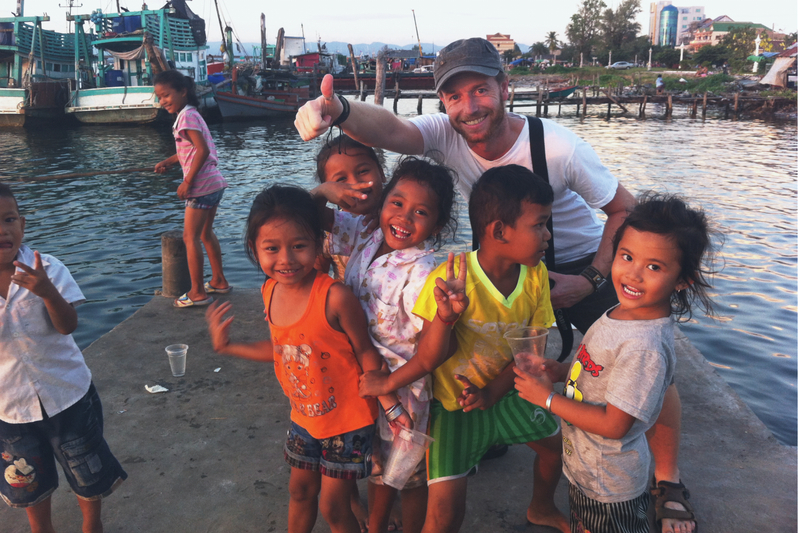 Researching NGOs and their projects became more interesting than the journey itself. The magnificent insight into true culture, history and people was more rewarding and challenging than any of the cycling along the way. It was a truly life changing experience. What was your hope or intention when you started? 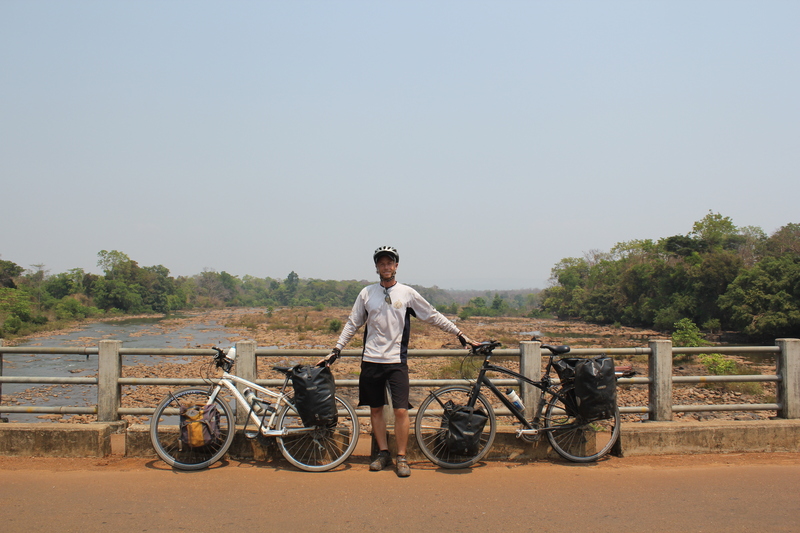 The aim of Social Cycles is to take the experience of my two-and-a-half years travelling, and providing a similar one for people in the space of two weeks. It is to educate people. Not only about other cultures, but about themselves too. As well as the adventure of founding an organisation, you go on many actual adventures with the cycle tours. Do you have a favourite memory or story you can share from one of the tours? My favourite memory is a return visit to a farm in Pursat, Cambodia, where we sponsored the production of a vegetable garden 12 months earlier. The vegetables were made into a type of ‘risotto’ almost and given to the children at the nursery everyday at school, as per the condition of receiving the garden. The project was sustainable, generated income and community based. To meet the beneficiary and see the farm in action was truly moving. What has been the biggest challenge with Social Cycles? The biggest challenge with Social Cycles is about creating awareness and building trust with people. As time goes on, more and more people will be able to experience what it’s like to learn firsthand and contribute directly. That knowledge, that experience and that feeling will contribute to the exposure of Social Cycles, because once you have experienced it, it is completely addictive! What are you most proud of about Social Cycles? I love the idea that we can give people the opportunity to learn. Not just about other cultures and historical politics, but about themselves. We give people the opportunity to push themselves, both physically, mentally and emotionally. This is a concept where everybody wins, the riders become more educated about the world and themselves and the NGOs gain exposure with the opportunity of receiving funding for a local project. What is the focus of Social Cycles at the moment, and what is planned for the coming year? The focus is to create greater awareness, source reputable brand partners and introduce new route tours and NGOs to the portfolio. Probably Richard Branson. He is one of the greatest entrepreneurs yet has a social conscience with a side of thrill-seeker in him! What single biggest thing you would like people to learn, know or understand about what you do, or what Social Cycles does? That an epic journey is not dictated by the distance that you travel, but by how far you have been moved. In five words, how does Social Cycles make you feel? Excited, inspired, young, humble, open. You can learn more about Social Cycles on its website, or keep up to date about their tours and weekend rides through social media on Twitter @social_cyclists, Facebook and Instagram @social_cycles. Great to hear how your journey is continuing Brett.. What a story. Loved hosting you sometime back as part of the “warm showers” scheme just a few kilometres from the Indi and Murray that raised Amy. Dianne and Howard.